ChicExecs Secures ErgoErgo on The Daily Beast! Our latest feature is for our client ErgoErgo on Thedailybeast.com! 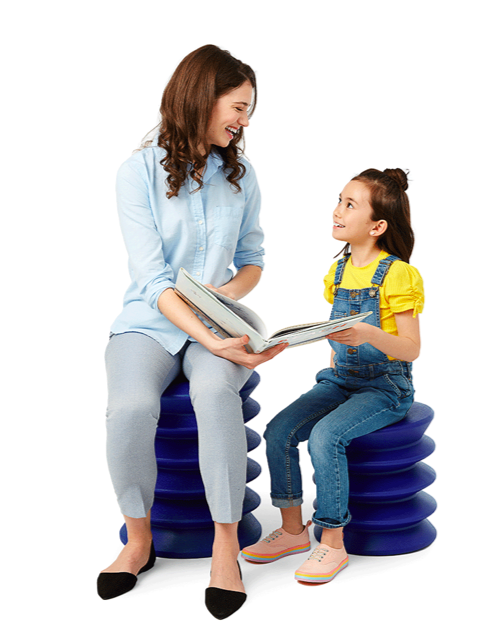 The ErgoErgo stool helps you sit up straighter naturally, by engaging your core muscles while letting your spine achieve its natural curve. Check out the ErgoErgo if you’re looking to improve your posture and strengthen your core all at the same time.